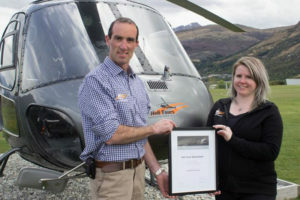 Eighty operators have applied for Qualmark’s elite 100% Pure New Zealand Experience Awards. 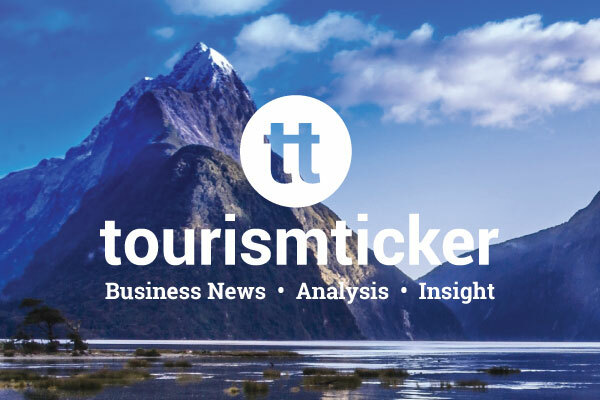 Three well-known NZ tourism businesses have capped the 2018 calendar year by achieving the coveted Qualmark Gold status. 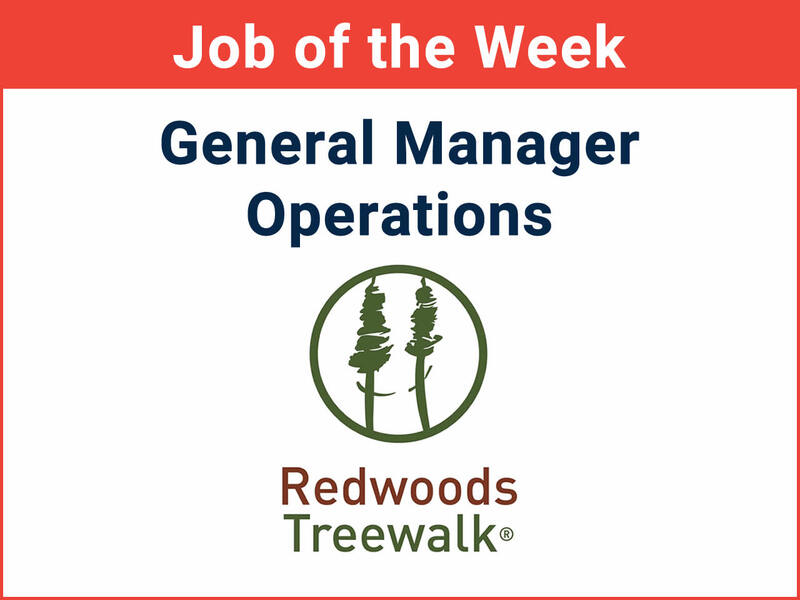 In the first contribution to our new Monday column, Perspectives, we hear from Qualmark’s recently appointed GM, Gregg Anderson. 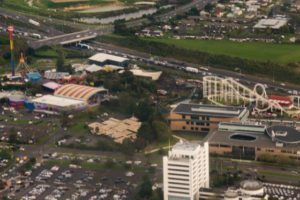 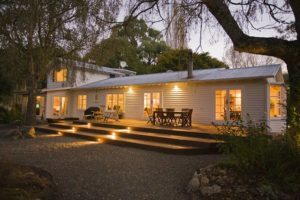 Three Wairarapa operators and the Hotel Grand Windsor in Auckland have all been awarded the Gold Sustainable Tourism Business Certification from Qualmark. 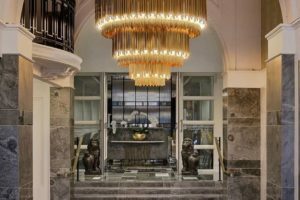 The former Tourism New Zealand general manager of Europe and Americas will now lead the quality assurance company. 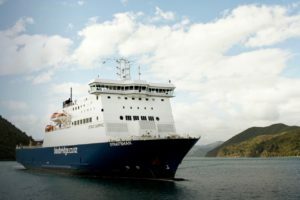 Bluebridge Cook Strait Ferries has been recognised for its outstanding business practices, earning the country’s highest accolade for tourism operators, a Gold Sustainable Tourism Business Award rating from Qualmark. 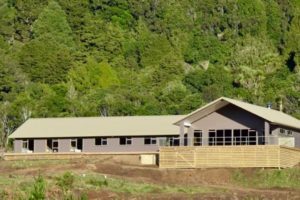 The Timber Trail Lodge in King Country’s Pureora Forest Park has been awarded a Qualmark Silver Sustainable Tourism Business accreditation, with a 5 Star grading for its accommodation offering. 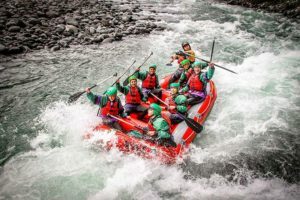 Owen River Lodge in Murchison has attained Qualmark’s Luxury Lodge certification and a Gold Sustainable Tourism Business Award. 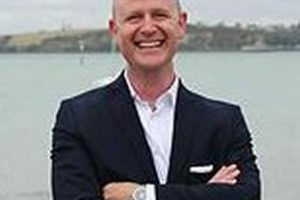 Qualmark’s general manager Cameron Lawrence quit suddenly last month and is now working on a gin venture. 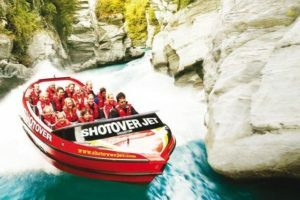 Rainbow’s End has received one of the country’s most coveted tourism awards – the Qualmark Gold Sustainable Tourism Business Award. 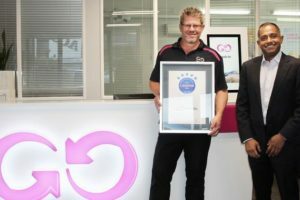 GO Rentals today announced its newly received Qualmark Gold Sustainable Tourism Award, the first business in the New Zealand car rental industry to accomplish the prestigious, internationally-recognised rating for excellence in sustainable business practices. 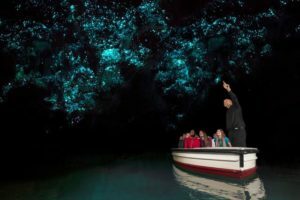 Waitomo Glowworm Caves is the proud recipient of a Qualmark Gold Award – one of the first issued to a tourism operator under the new guidelines issued by Tourism New Zealand. 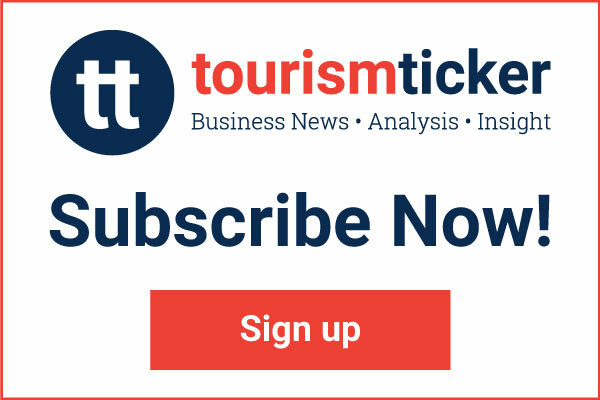 With tourism operators working flat-out to deal with peak-season visitor numbers, Qulamark are delighted with the access the team has been given to conduct a live trial of the new Qualmark Sustainable Tourism criteria. 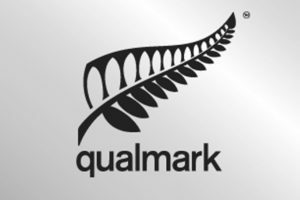 Qualmark has appointed three new tourism specialists as part of its revamp, taking the number of assessors to ten. 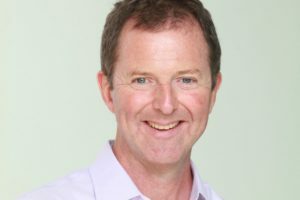 Cameron Lawrence has been appointed general manager at Qualmark.